Elandsfontein is South Africa’s largest known sedimentary phosphate deposit. Kropz South Africa has developed a state-of-the-art phosphate mine, producing up to 1,5Mtpa of 32% P2O5 phosphate rock from an automated processing plant. Elandsfontein is well positioned for domestic and export logistics, ensuring timely supply. Kropz has dedicated warehousing, ship berthing and loading facilities at the deep water Port of Saldanha, which is located just 40km from the mine via a national freight road. The value of the company is R423m. 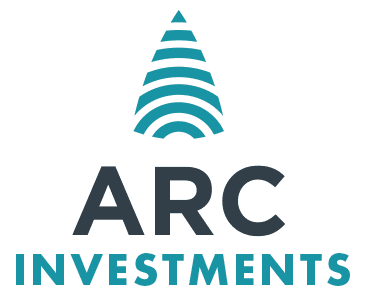 The ARC Fund's effective interest in Elandfontein will be 25%. Learn more about EEM on their website.